PACE - Nachricht - Award ceremony of the "ZONTA Science Award 2018"
Award ceremony of the "ZONTA Science Award 2018"
The ZONTA Club Paderborn again honors a graduate of the PACE of Paderborn University with the "ZONTA Science Award 2018". This year's award winner, Dr. Marie Christine Jakobs, receives the "ZONTA Science Award 2018" for her outstanding research and dissertation in the field of computer science. 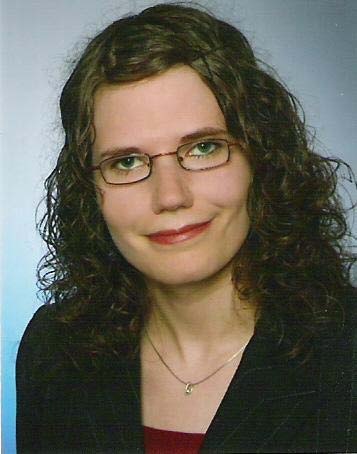 She was a member of the SFB 901 On-the-fly Computing and received her doctorate last year with the topic: On-The-Fly Safety Checking - Customizing Program Certification and Program Restructuring under the supervision of Prof. Dr. Heike Wehrheim. The award ceremony will take place on 05.10.2018 at 16 o'clock in the foyer of the HNI.